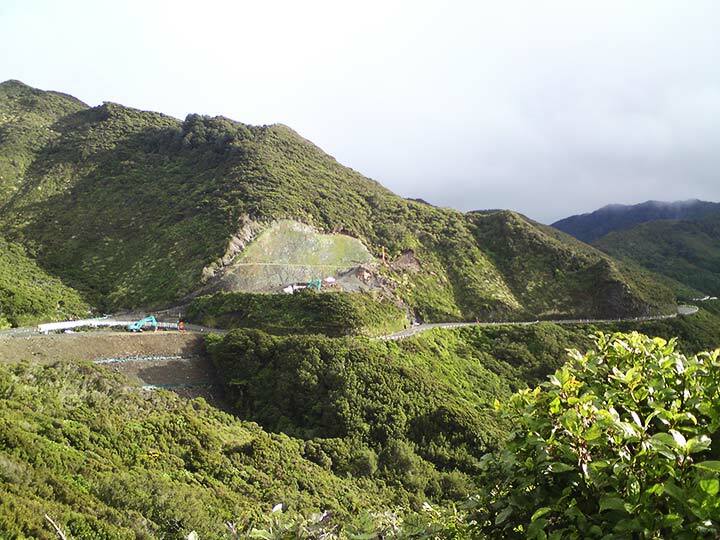 Ancor Loc New Zealand has worked over last decade on the development of rock and soil anchor systems. Today, Ancor Loc New Zealand work in this field with an outstanding reputation of product quality and customer service. Ancor Loc’s soil nail components create an in-situ reinforcement system for the stabilization of excavations and slopes. Ancor Loc have been successfully installing pre-stressed Grout Bonded Anchors for a wide variety of Civil Engineering applications. Williams Geo-Drill Injection Anchor System is today’s solution for a fast and efficient anchoring system into virtually any type of soil. Ancor loc provides a anchor testing and stressing service, for our own anchors and as an independent anchor testing company. Anchor loc is a main contender for the supply and installation of temporary and permanent multi strand anchors. Unlike other mechanical ground anchors (screw anchors, injection rods), our Manta and Sting Ray ground anchors only disturb a small amount of soil as it is driven to depth. Ancor Loc is dedicated to the advancement of the “State-of the Art” for rock and soil anchors and stands ready to support you during the design, planning and construction of your project. When questions arise, contact your nearest Ancor Loc representative. Ancor Loc offers a complete line of Mechanical ground anchors grouted bar anchors multistrand anchors and micro piles. designed for both temporary or permanent use, manufactured from materials best suited to meet the needs of your project. Anchor support structures for excavations such as sheet pile walls, soldier piles and lagging, drilled piles and slurry walls. Counteract uplift forces in structures subjected to buoyancy lateral loads. Transfer external forces to the ground. E.g. wind, earthquake. 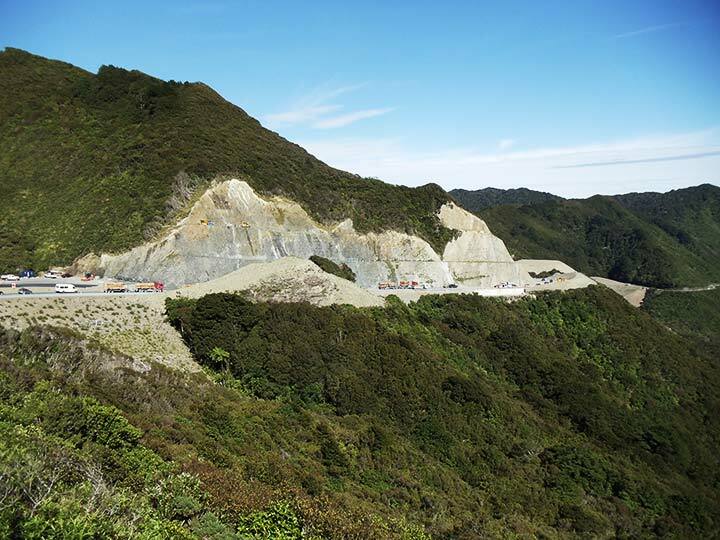 Stabilize material or excavated slopes.